Home / Products / The Moen One Handle Kitchen Faucet is What Your Kitchen Needs! 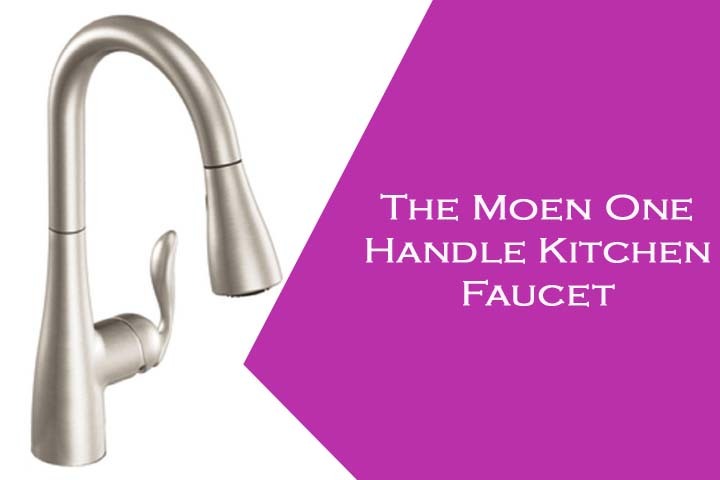 The Moen One Handle Kitchen Faucet is What Your Kitchen Needs! 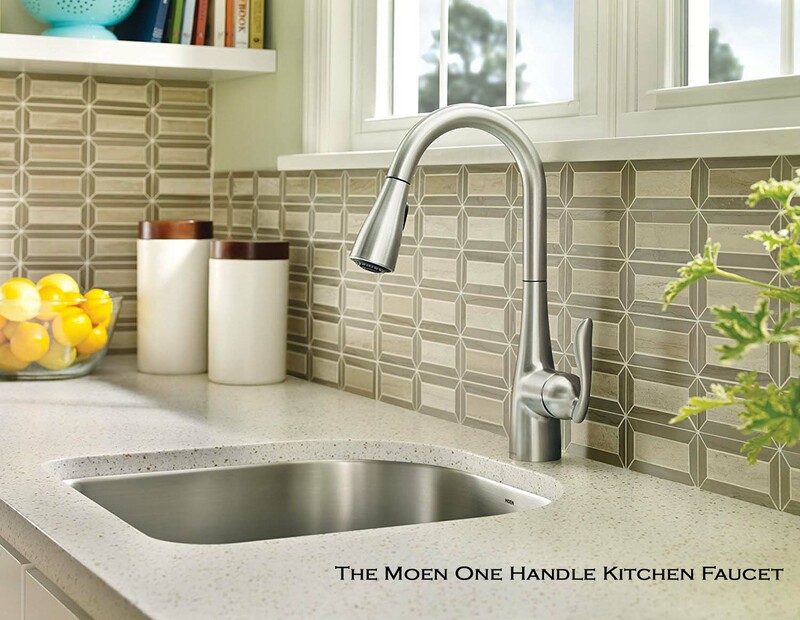 Moen is one of the noted brands providing the best kitchen faucets in the market. Coming from this brand is the Moen Arbor One-Handle High Arc Pulldown Kitchen Faucet (7594SRS), which is equipped with a reflex system for smooth operation. As one of the latest introductions to this range of modern kitchen faucets that are rocking the market, this high faucet is just perfect for both using it as well as keeping the sink clean. With deck mounted installation method and flow of water at 1.5 gallons per minute, this has a lifetime limited warranty backed by the Moen group. This is a metallic product with spot resists stainless finish that makes it suitable for quick installation. Also, it has a comprehensive system that makes the movement of the spray easier as well as secures the docking of the spray head. This pull-down feature to a great extent enhances the usability and functionality of this product. It is notable that the hose length is 68 inches which make working with this faucet easier. Tested by the experts of Moen, once the pressure is released, this hose gets back to its previous position and is docked safely. The spray settings during this process can be easily customized as per your choice and can be extended. This kitchen faucet can be easily installed with the availability of 1 or 3 holes. Also, the Duralock connection system eases this installation process and the spray head can be pulled down at will. Also, this Duralock system helps insecure connection of the water lines. There is a specific 3 function pull-down format available with – aerated stream suitable for cleaning, the pause function helps in reducing water flow via spray head and the rinse facility provides a complete cleaning. The water spots are completely removed with this spot resist finish option. Amidst the multiple positive formats, the only ‘not so good’ point is the price which is within $200-$220. But then, good things do come at a high price! As per the latest reports during the filling in of this article, the market has received this product very well. The curve of the spout and the flare of the handle add to the specialty of this faucet – which is highly demanded by the market currently.